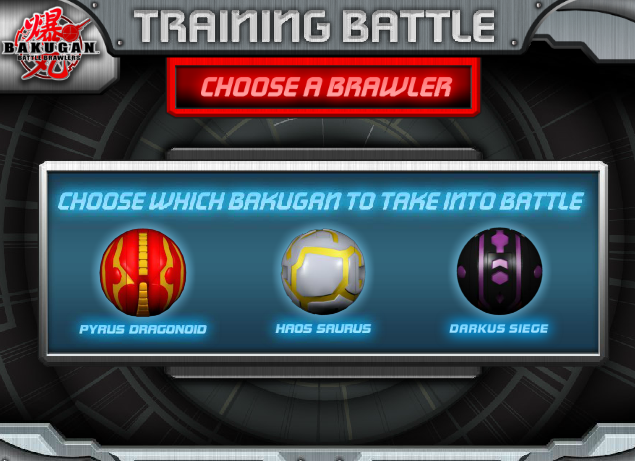 October's Battle Tactic is from my.bakugan.com member and guest brawler startegist Gromit14. 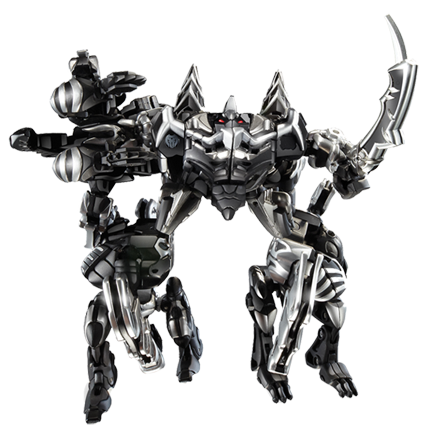 In his strategy, he included the Mechtavius Destroyer and how you can take victory with the new evil Mechtogan! 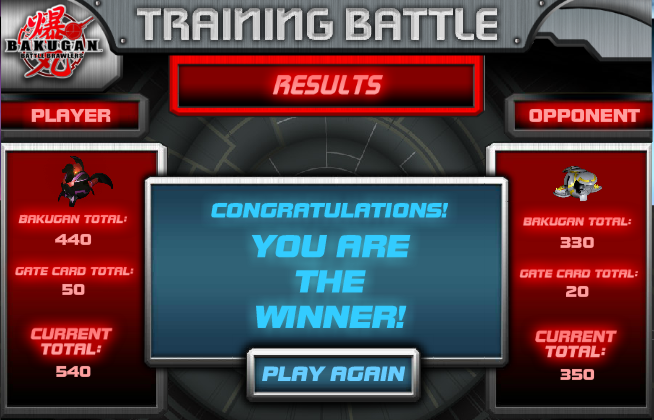 Gromit14 gave step-by-step instructions in using this strategy for an impressive win on a brawl. He also included tips on how to adapt his strategy. This is an interesting read, guys, so be sure to try it! Start by Setting Waterlogged. 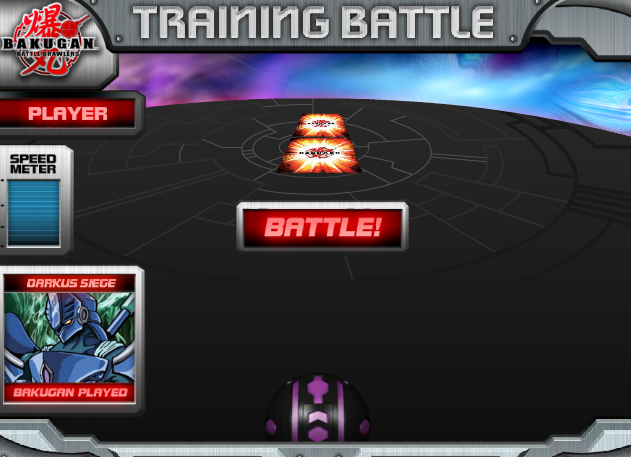 Stand Skytruss on your Gate, and your opponent will almost automatically win, because they gain the bonus two more times. 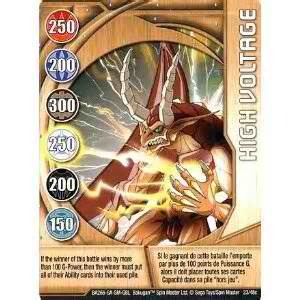 Let your opponent win, so that their Bakugan lose 100 Gs. Then, set The Spires. Haos has the second highest Attribute Bonus, (at 110) having a Bonus at least 40 G-Power higher then the other bonus, except Ventus, which is 40 Gs higher. Stand Jaakor. 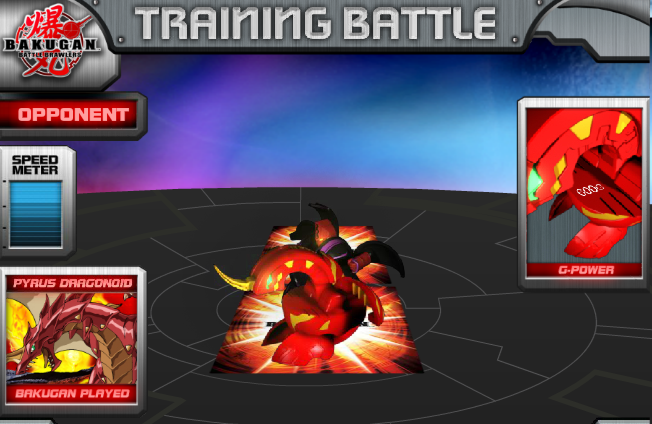 With a weakened opponent, you'll probably win. 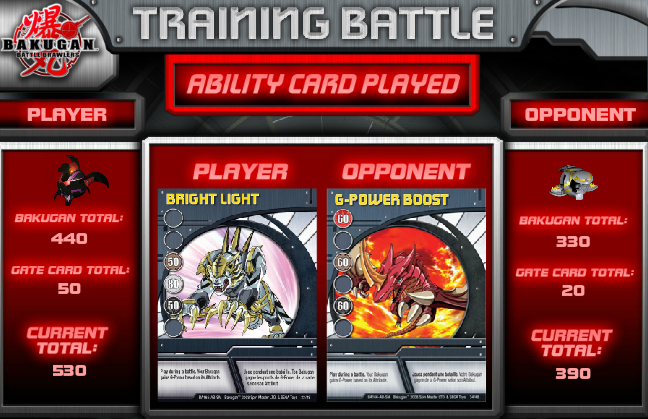 If you are losing, try to use Sun-Power Boost to win. If that won't work, try Activating Venexus and equipping with CrosStriker, for a total of (910 + 110 + 300 OR 910 + 110 + 170 + 70) 1,320 OR 1,260 G-Power! 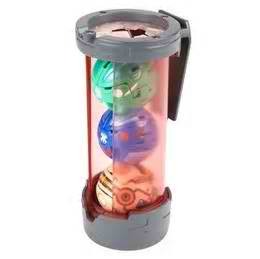 Finally, Set Tri-Color Boot and Stand either Bakugan. 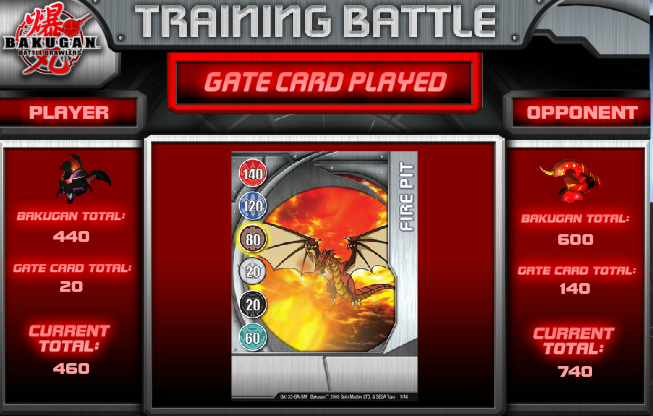 If your opponent also Stands on that Gate, brawl, and you'll have at least 1,150 Gs, because the Haos Attribute Bonus is 250 G-Power. 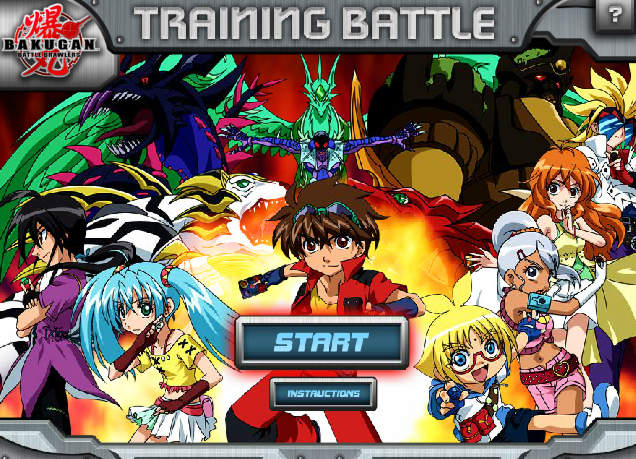 If you rolled all your Bakugan into the Used Pile, then all of them should come back, including your Mechtogan. Use Venexus and equip with Bombaplode for 250 more G-Power. If you stood Jaakor, then you should have 1,410 G-Power, and win.